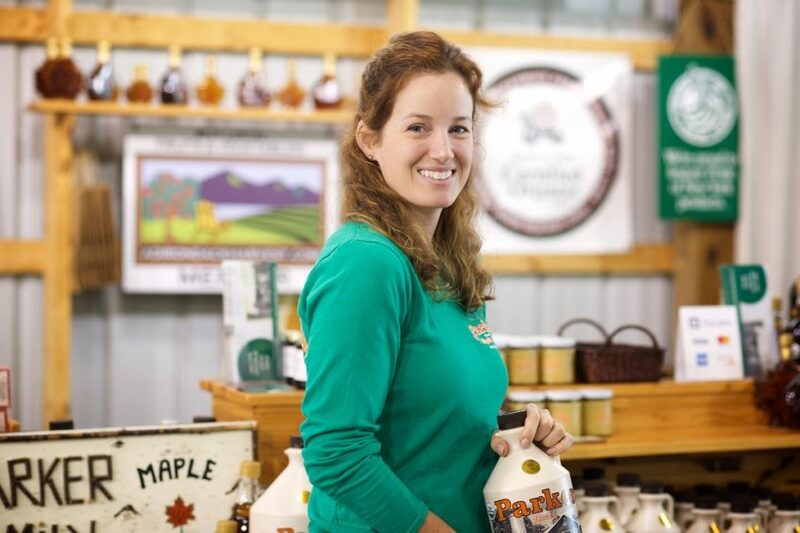 Our maple farm, located on the edge of the Adirondack Mountains, has been family owned and operated by the Parkers since 1889. Five generations of Parkers have worked hard to provide quality maple products. We are open all year round with mail order to provide you with prompt, quality service with a family farm touch. We take pride in our maple products and in our service to you.